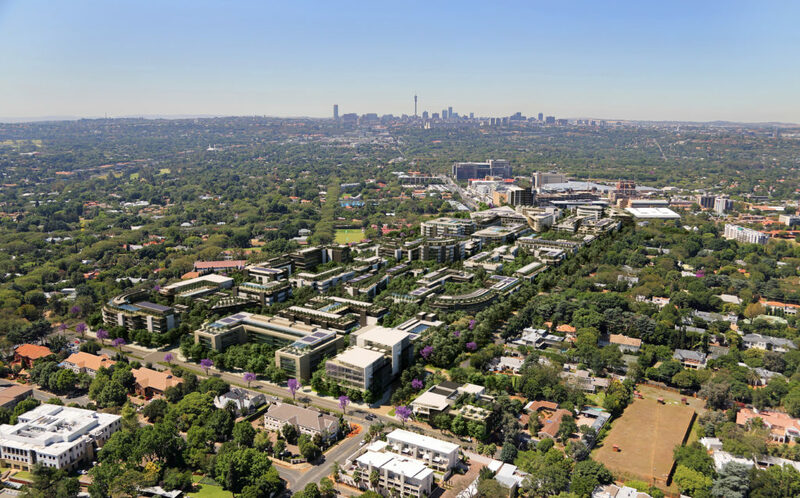 Oxford Parks is targeting a 4-Star Green Star Sustainable Precinct Pilot Rating, and is envisaged to be a sustainable, secure and cosmopolitan medium-density urban environment. 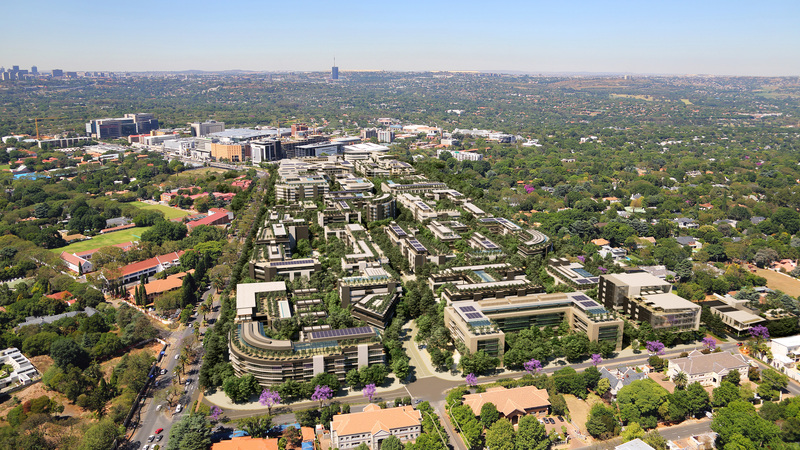 We are looking at the precinct holistically with the intention of making an exceptional intervention into the existing city structure. 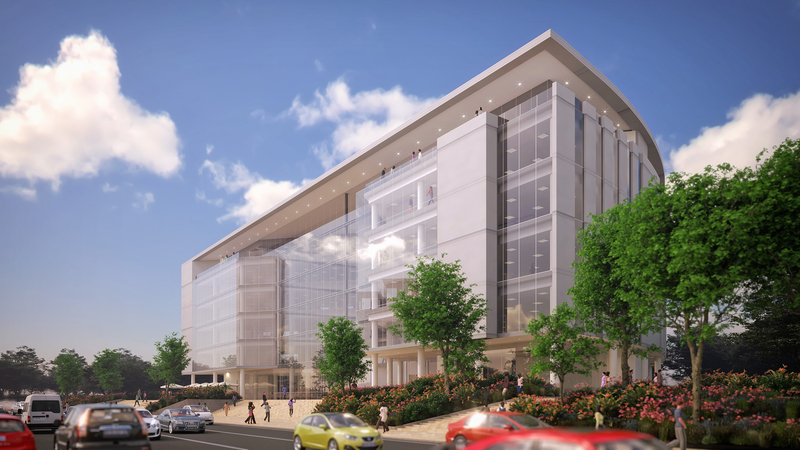 The vision is to create a sustainable public environment that will assist in supporting the longevity of the investment by making an attractive, pedestrian-friendly precinct with well-managed infrastructure. 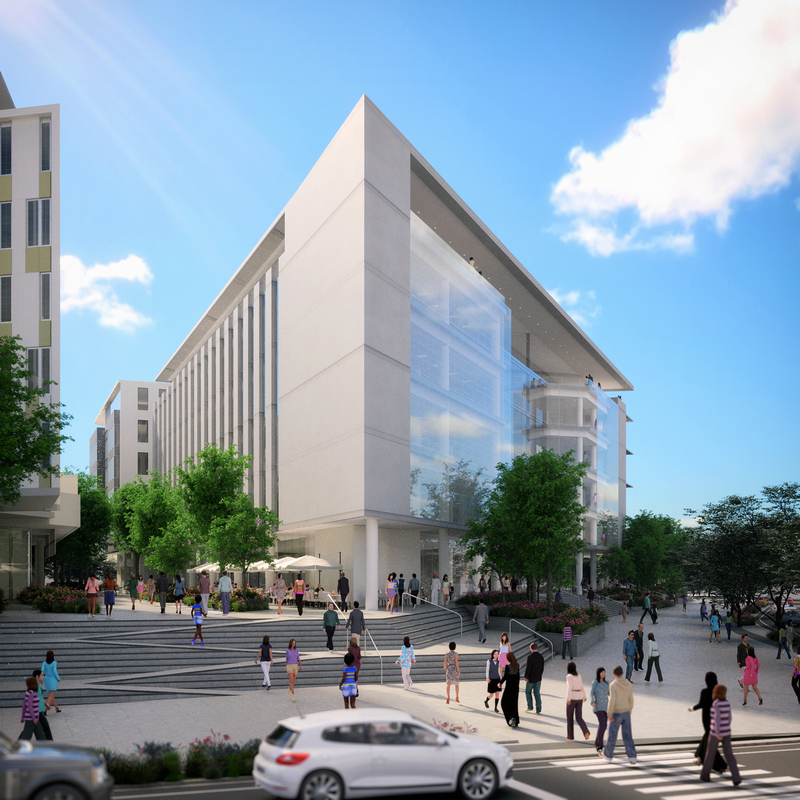 In order for cities to grow in a sustainable manner, developments must take the opportunity to move green design beyond the building scale into the public realm. 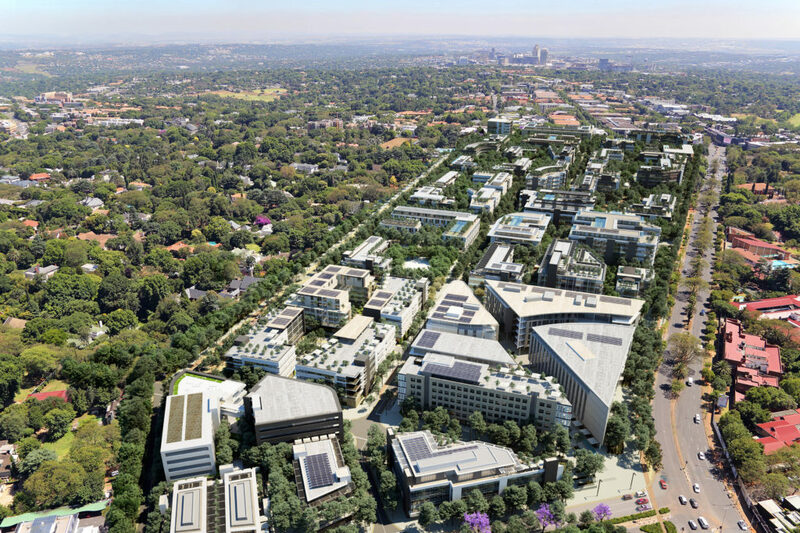 We are excited to be involved with this development, which is intended to contribute positively to the existing urban fabric of the Rosebank-Dunkeld area. 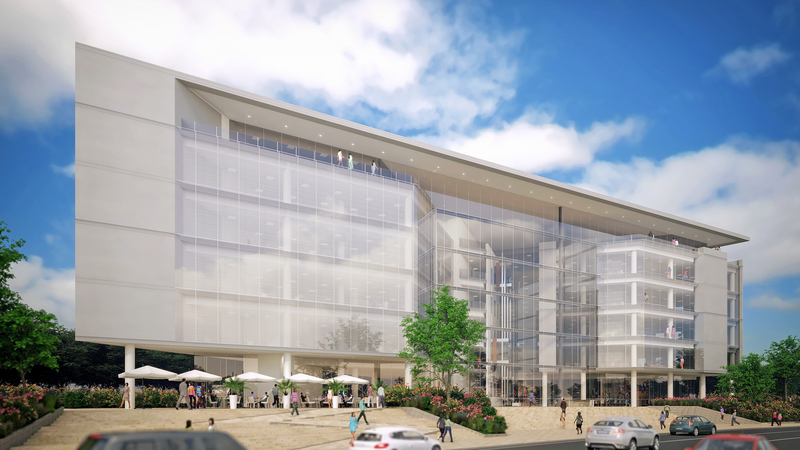 Located on the corner of Jellicoe and Oxford Roads in Rosebank, the first building in the precinct has been registered with the GBCSA for a 5-Star Green Star Office v1.1 Design certification. 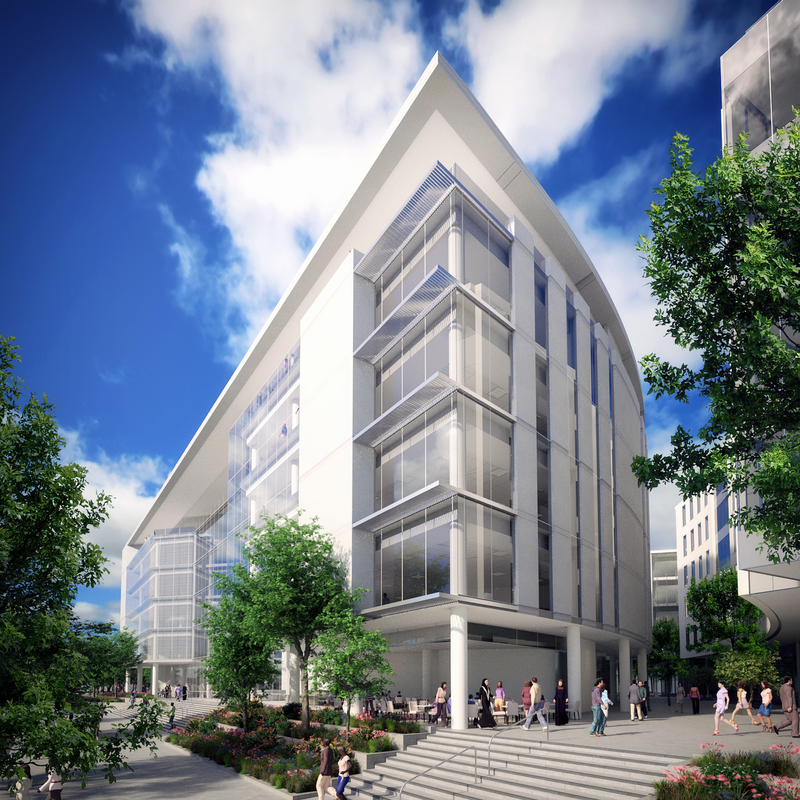 The aim of the Building Users Guide is to inform occupants and users of all the building’s incorporated service and management systems, to optimise the building’s environmental performance and minimise its environmental impact; and to ensure that all future alterations, additions and program changes are consistent with the intent of the green building aims and the health of the environment. Hi there, the article mentions bringing in 4000 to 5000 residents. How will current schools in the area cater to this influx of new families? Perhaps a new school should be included?